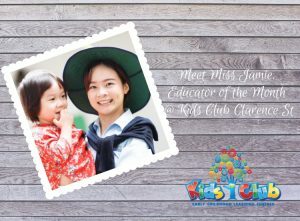 Meet Miss Jamie, Educator of the Month at Kids Club Clarence St! 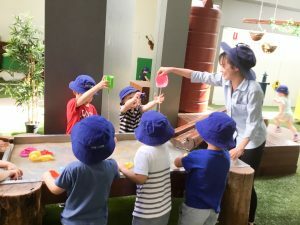 Miss Jamie is the Educational Leader and Team leader of the Outback children, our preschoolers. 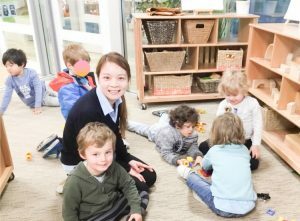 She has been with us for over 2 years and is in the last year of her Bachelor of Education (Early Childhood). “Miss Jaime happily takes on challenges, even in on-boarding a special child and showing the parents around or giving orientation. It takes a village to raise a child, and luckily, Miss Jaime is up to it wholeheartedly. She’s any child’s first friend. 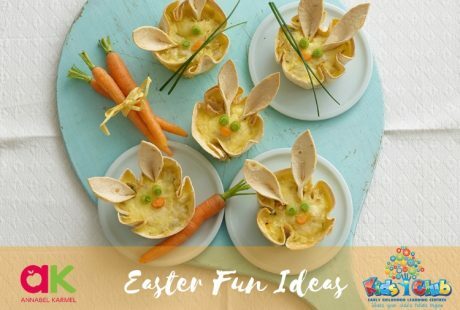 Any parent would be happy to know that Miss Jaime sees the uniqueness of every child, appreciates diversity, helps find the child’s strengths and helps them meet their fullest potential. Thanks Miss Jaime! :-)”. 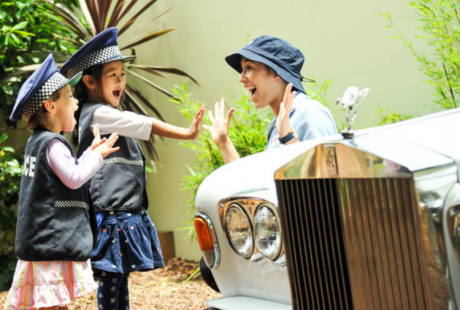 “She is very passionate about her work and has interests on kids development”. Why did you choose to be an Educator?